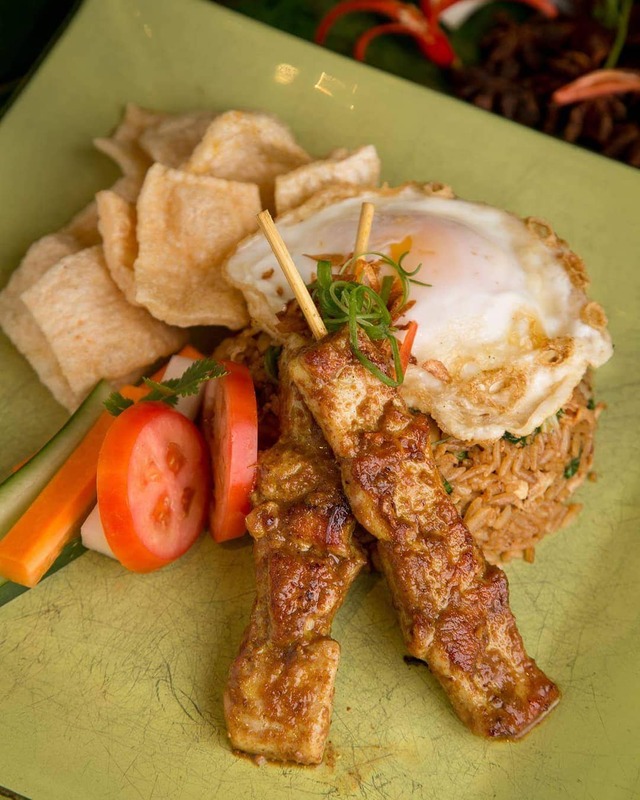 A new year usually means an opportunity for other cuisines on-the-rise. What will the winds of change bring us in 2019? Update: A year in retrospect. See the food trends we predicted for 2018. Last year saw the rise in popularity of South American concepts; but this year, we’re looking forward to flavors that are much closer to home. BBC predicts a boom in Burmese and Sri Lankan cuisine. It seems like they’re right! 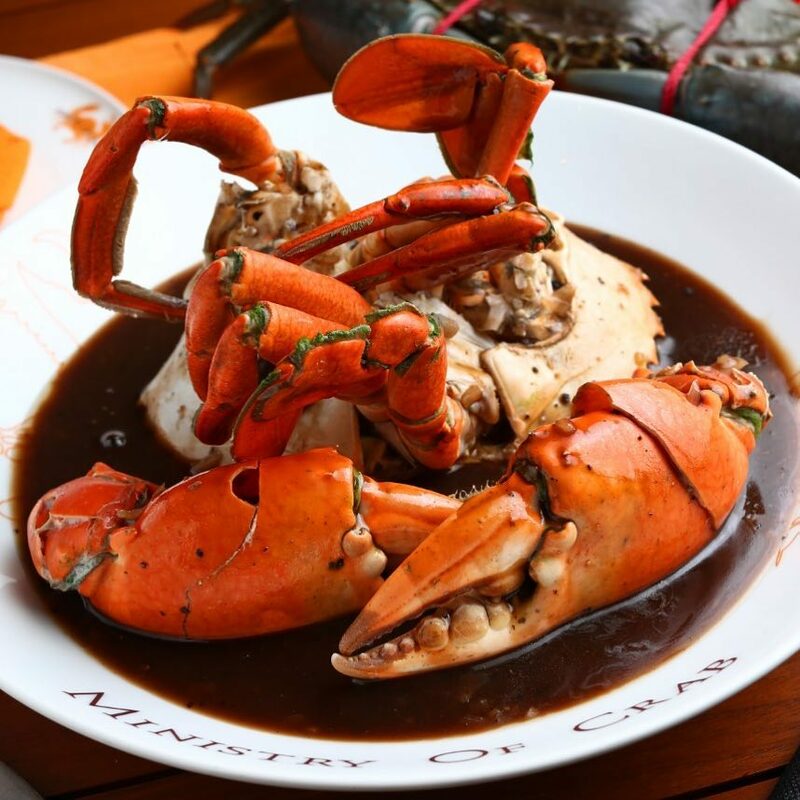 In case you haven’t heard, Sri Lanka’s #1 Restaurant, Ministry of Crab is set to open this month at Shangri-La at the Fort! It’s official. Food Parks are dead. 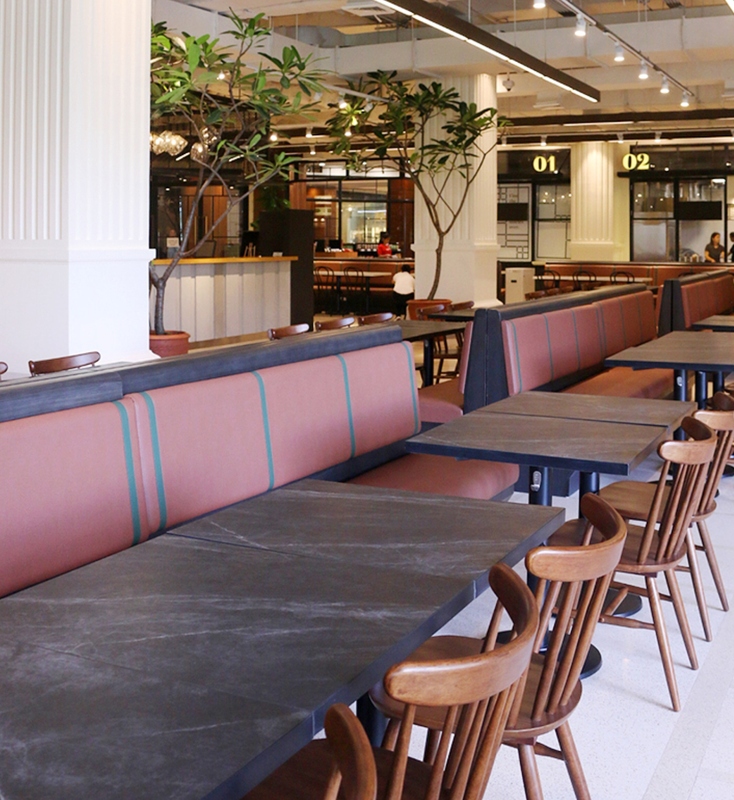 With the likes of Courtyard @ 453, The Grid, and The Corner Market making waves in the local culinary scene, it’s evident that communal dining halls are now all the rage. Far from just an upgraded mall food court, you’ll notice that these spaces offer everything from comfort foods to gourmet fare worthy of any white tablecloth restaurant. For a while, it looked like ordering bespoke cocktails would become the norm. 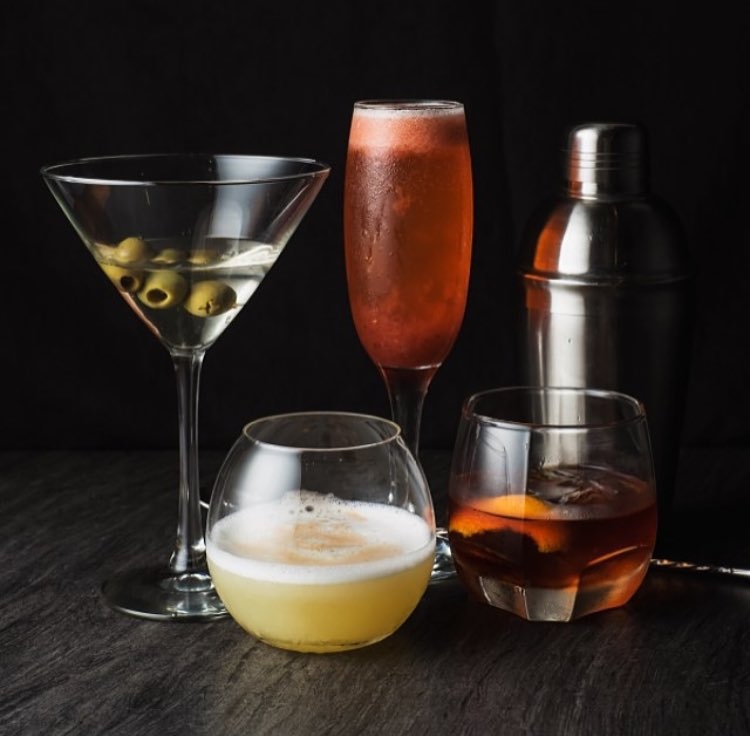 But for those who don’t know how to pick their poison, or simply find the concept a bit too risky and, dare we say, pretentious, here’s some good news— classic cocktails are making a comeback! More people are ordering forgotten favorites like the Negroni and Martini. 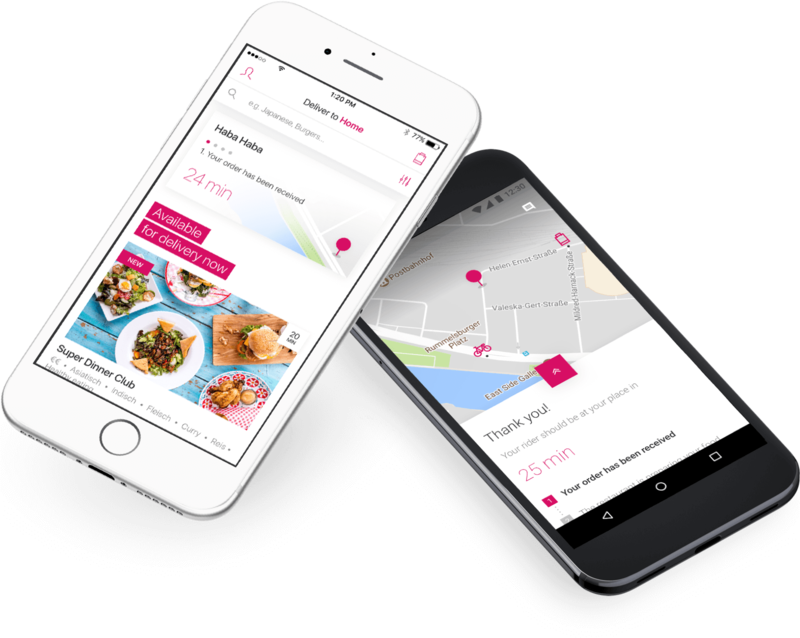 With the country’s current traffic crisis and transportation costs at an all-time high, more people are starting to gravitate towards the convenience of food being delivered to your doorstep with just the tap of an app. Thanks to services like Grab Food, Foodpanda, and Honestbee, dining out is, well, out. 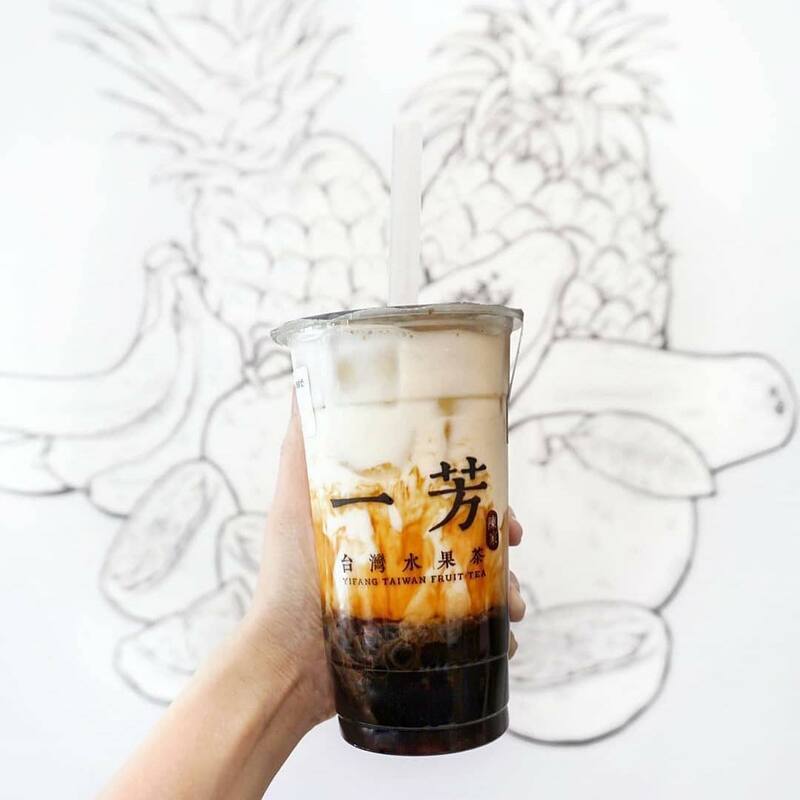 It’s been years since milk tea first popped into the scene but it doesn’t look like the craze is going to die down any time soon. The latest innovation, if you haven’t yet heard, is brown sugar milk tea. This ultimate cheat day beverage makes use of tapioca pearls that are stir-fried in brown sugar, giving it a deep, almost toasted flavor. 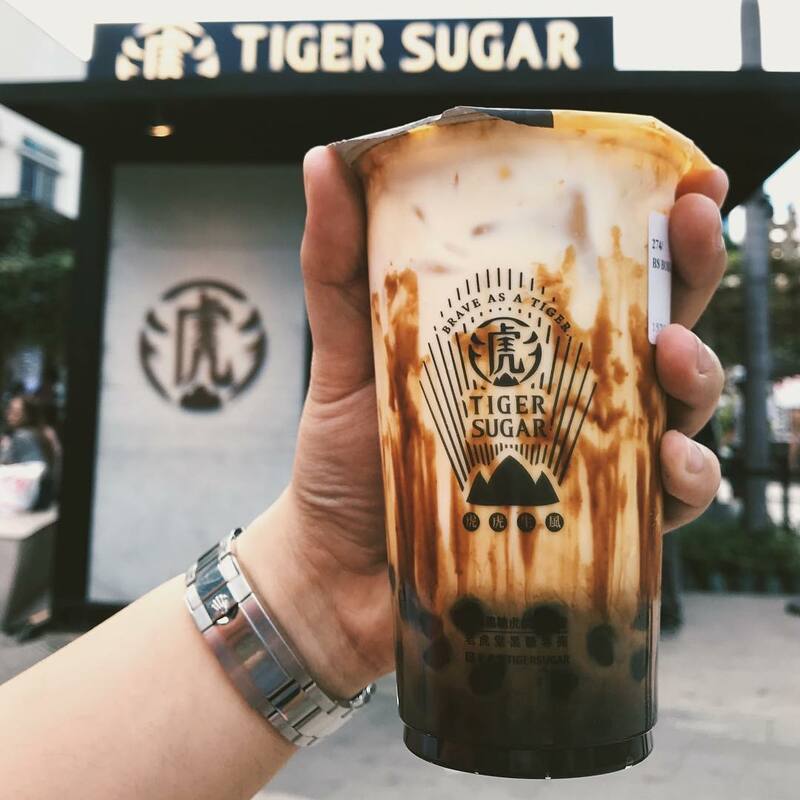 International brands like Yi Fang, Tiger Sugar, and Xing Fu Tang are set to steal hearts in 2019! 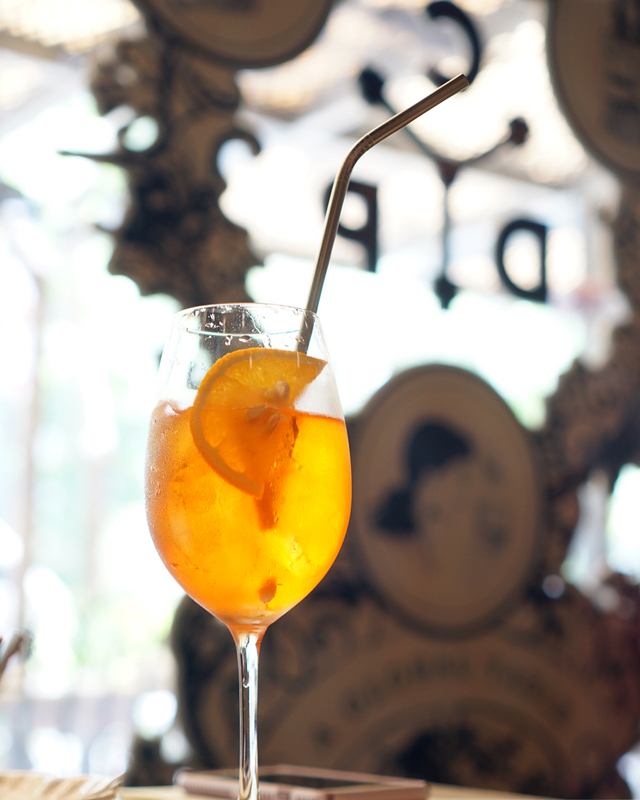 The number of times we heard the phrase “No straw, please” at our favorite tea and coffee shops in 2018 could thaw the cold heart of any environmentalist. Individuals are only now beginning to gain a new awareness and enthusiasm to consciously advocate sustainability and zero-waste practices and it’s likely we’re going to see more of this in 2019. Tell us your predictions in the comments section below. Don’t forget to tag @bookyapp, and let’s see if they come true!